Small sized and/or saggy breasts impart unappealing looks to the women. This makes them conscious and so they shy away from revealing their busts and cleavages all the time. There are many reasons for this including smoking habit, genetics, obesity, rapid weight loss, number of pregnancies and lactating phase. Breastfeeding mothers usually face loose and saggy bosoms even after they stop feeding their infants. Also their lack of involvement in physical activities plays a huge role in this condition. Herbal breast enhancement pills and massage oil like Big B-36 capsules and Big B-36 oil make an outstanding treatment for this situation that tightens the sagginess and increases the breast size. 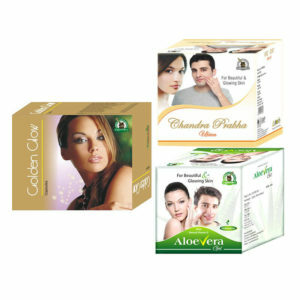 Each of these products contains ayurvedic plant based herbs that are prominent for their breast upliftment task since centuries. Our ayurvedic doctors have done years of research to bring such kind of formula in the form of these herbal breast enhancement pills and massage oil that restores the shape and size of beasts without causing any side effects if a woman uses these for considerable time period. Do Big B-36 capsules and oil cause any side effects? Since the combination of these herbal breast enhancement pills and massage oil consists of genuine quality plant extracts in appropriate quantity you will not be noticing any sign of side effects ever. Also these are continually tested before actually put for sale so anyone could use without worry. How long do I need to use these herbal breast enhancement pills and massage oil to get positive outcomes? An average estimation states that it takes about three-four months for a woman to literally observe the significant changes within. Every woman is different and so might have varying experience. Depending on an individual’s current health and her potential to get regained she could take less than 3 months or more than 4 months as well. How to use these herbal breast enhancement pills and massage oil? For Big B-36 capsules: Take 1 capsule of Big B-36 three times daily with water and do this for continuation for about 3 or 4 months. For Big B-36 oil: Take a small amount of this breast massage oil and gently massage your busts in a circular motion for a few minutes and do this twice in a day. What should be the diet while using these herbal breast enhancement pills and massage oil? 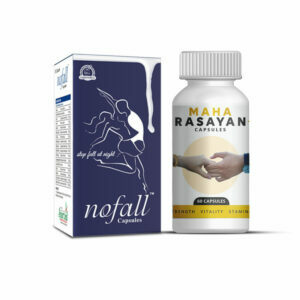 No one requires any kind of special diet while using these herbal breast enhancement pills and massage oil since this combo itself is of immense help for getting the desired results. How can I buy Big B-36 capsules and oil in India and from where? Choose the quantity of the combination of products you want to buy. Then hit the click on ‘Buy Now’ button. After arriving at next page, fill up the necessary details like your name, address, contact no. and email address in the billing details section. Now choose any one of the option for payment purposes – Cheque/Demand Draft (DD), Bank Transfer (NEFT) or Cash on Delivery(COD). Next, click on ‘Place Order’ button. Finally send us an email or text message mentioning about your bank transaction details if you have chosen advanced payment mode. Soon as we receive the verification from our bank we will dispatch your order right after that. We are the firm believers of keeping an individual’s privacy intact and so always perform discreet packaging and that is indeed maintained throughout the transmission process. Every person gets the parcel within the limit of about 3 or 5 business days. Nothing can beat this combination of Big B-36 capsules and oil. I tried many others previously but those wouldn’t offer me good results. Both of these breast enhancement pills and oil do take time but it has proved worth of my wait. I have recently given birth to a child and I am currently a lactating mother. I could feel that my breasts became quite saggy and lose after my pregnancy which made me feel very unattractive. So I tried this amazing herbal combination of Big B-36 capsules and massage oil continuously for over 4 months. I can see great results as my bosoms have become much toned and firm right now. 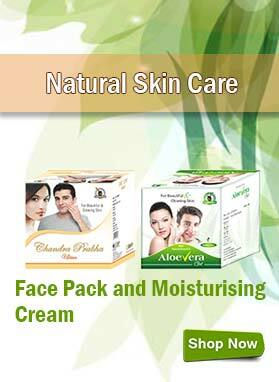 Excellent ayurvedic products! My breasts were very small and were not very attractive so I decided to increase the volume and size of my busts. I wanted to go for herbal treatment devoid of side effects. Then, I purchased Big B-36 capsules and oil. Finally after using these supplements for 3 months continuously I can feel the improved size of my busts. Though the results came slowly but I am fully satisfied after seeing these amazing changes. I want to continue the usage of these supplements for a few months more to achieve the expected results. My wife purchased Big B-36 capsules and oil 2 months back and now she is able to notice positive improvements in her bust size. She is very excited with these results and wants to continue the course for a few months more to attain the desired results. Big B-36 capsules and oil have proved to be really effective. My bust size is getting improved day by day and now I can surely recommend these capsules and oil to other ladies also. Hi one of my friend has used your product. And the results are amazing. I mean 1 month supply is enough for her. We were thinking of taking 3-4 month supply. The changes were observable within 1 week. There are no side effects and yes they do discrete packaging. Now I plan to order product soon. And yes they provide details of regarding dosage for age group, which is a nice thing. Just patience required. How much days should I use this medicine? 3 to 4 months for good results. Is there any side effect if I use these pills? No, these are safe natural supplements made of pure herbs. My girlfriend was facing problem in her modeling career due to small bust size. She started using Big B-capsules and oil 3 months ago and now her cup size has increased. This has enhanced her looks and now she is getting good opportunities in modeling. After using Big B-36 capsules for 4 months my bust size has increased and now I am thinking of using Big B-36 oil also. Big B-36 capsules and oil proved a boon for my sister. Her cup size increased just after 2 months of using these herbal capsules and oil. She is happy and satisfied from the results. I am a mother of two children, younger is only 9 months. Can I start this medicine? Yes, you can use this product, however if you are still lactating your child, we would suggest not to consume it. Once you stop breastfeeding your child, you can start using it for as long as your wish as it is purely natural product. Do these pills really work? Suggest how to consume them and do these pills come along with oil? 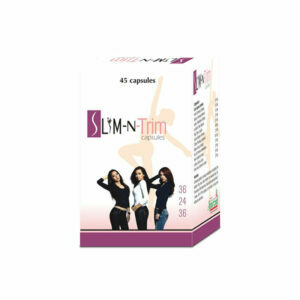 These pills have been used by thousands of women worldwide with satisfactory result. The result may vary from person to person, it is suggested to consume these pills for minimum 4 months to see noticeable result. You need to take 1 or 2 capsules of these natural supplements twice daily with water. 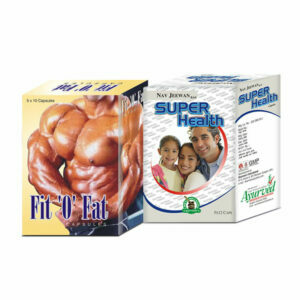 It is a combo pack of capsules and oil to give maximum benefits to the users. Hi, I am unmarried woman, I have a doubt if I take these pills will it give any side effect after marriage? I mean any side effect that will affect my child while I feed milk? No, absolutely not. 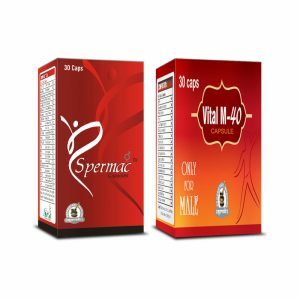 These are ayurvedic formulation made of pure herbs that not only enhance cup size but also improve breast health in a natural way. These do not have any side effects even if you use them for long term.